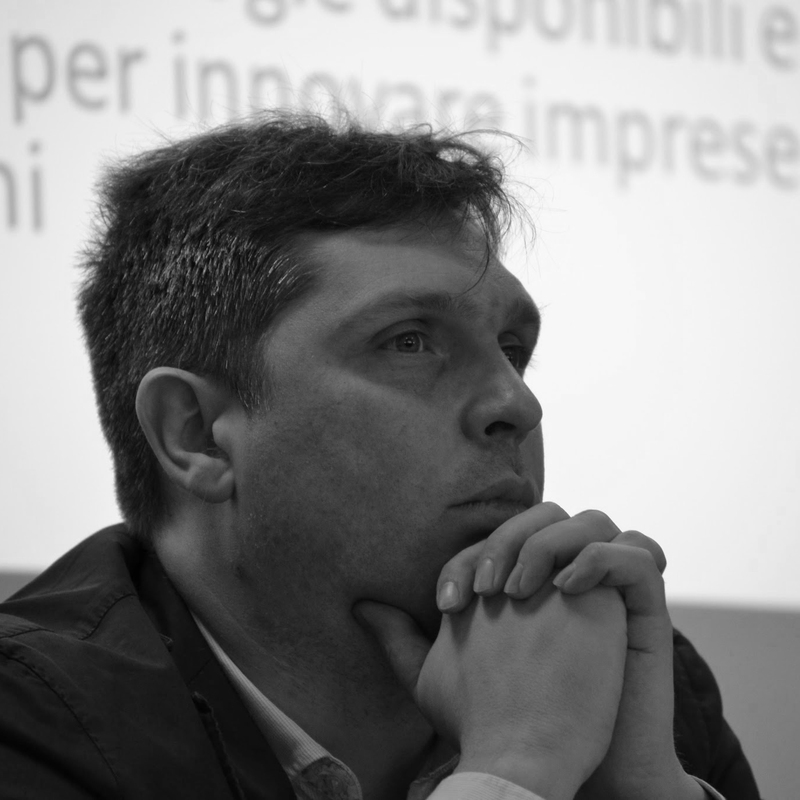 Maurizio Napolitano – coordinator of the unit Digital Commons Lab of the ICT center of FBK – Trento. With the unit DCL in FBK he deals with digital commons such as open source, open data, Wikipedia and Openstreemap. He began his studies in sociology in Trento, but at the same time he cultivated his passion for computer science in close contact with the free software community. Expert in geospatial technologies he loves to be defined ‘civic hacker”.